You are here: Home / Blog / Our New Showroom and Lounge Room Is Open!!! 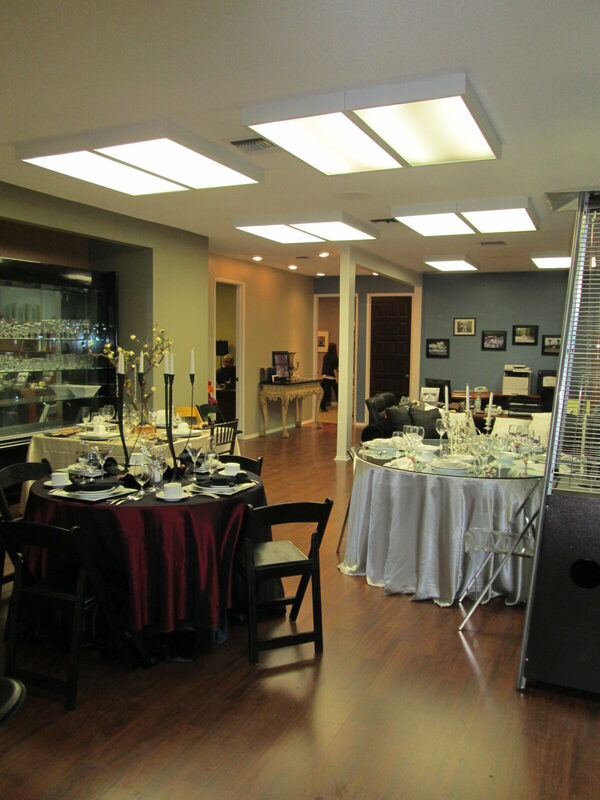 Come visit us at 18330 Oxnard Street, Tarzana, Ca, 91356! We are next door to our old showroom to the west! We have such a large selection of new products and classic collections that you must come in to see it all! Come try out our Lounge Beds while you look at our China, or look in our lounge room as you pick your colors for your next party, or even just stop by to say hi and take a look at our new home. We hope to see you all soon!